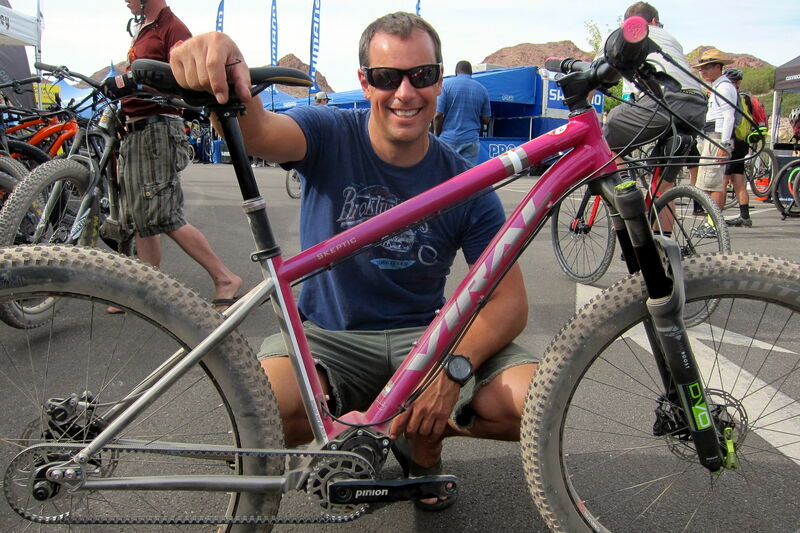 Float down the Willamette, run through wine country, learn to pickle those summer veggies, and ride up to Rocky Butte. 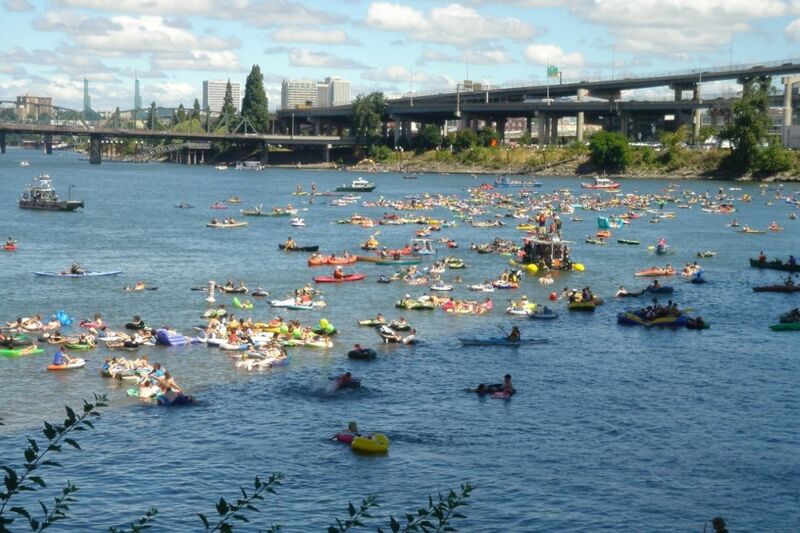 Participants drift down the Willamette River for the annual Big Float. What: Explore sweet-smelling, purple fields of lavender at Norwood Farms, where visitors can harvest lavender for their homes as they nibble on lavender fudge and lavender popcorn (!). When: Saturday and Sunday, July 9-10, 10 a.m.—5 p.m.
What: Grab your kayak or your donut floaty and join 2,500 fellow floaters in the 6th annual Big Float. Drift down the Willamette with other Portlanders who care about their river just as much as you. This event benefits Human Access Project, a group dedicated to spread the love of the Willamette River. When: Sunday, July 10, 11 a.m.–1:30 p.m.
How Much: $5-10. Register here. What: Join more than 1,000 runners as you race through wine country for the 7th Annual Fueled by Fine Wine Half Marathon. After you finish 13.1 miles, celebrate by tasting all that the Willamette Valley Wine Country has to offer. When: Sunday, July 10, 7 a.m.
How Much: $85. Register here. 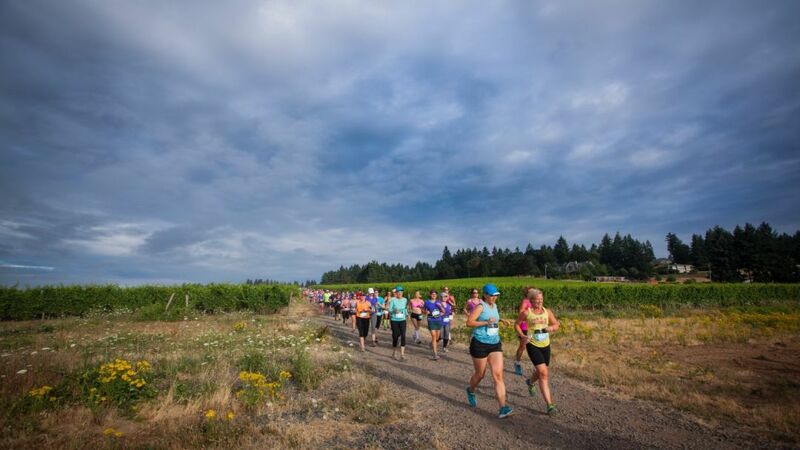 Runners jog through Willamette Valley vineyards on the Fine Wine Half Marathon. What: Join your fellow nature lovers for a night filled with tree appreciation, live music, a movie in the park, and yes, actual tree hugging. Tree Hug PDX hopes to educate the importance of trees while providing a fun, family oriented event. Arrive by dusk to catch a screening of the Lorax, complete with free popcorn. 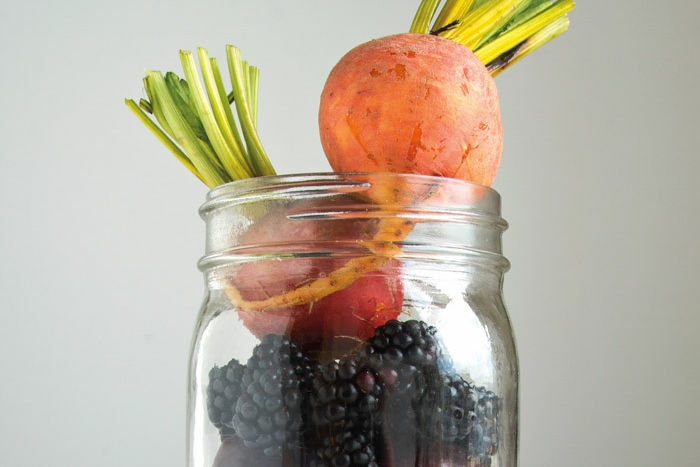 When: Thursday, July 16, 6–10 p.m.
What: Learn how to extend the life of your fresh summer veggies, herbs, and fruits by pickling and fermenting them. The Portland Fermentation Festival's David Barber, George Winborn, and Liz Crain will walk you through the steps of creating tasty hot sauces, vinegars, kraut, and pickles. When: Tuesday, July 19, 7–9 p.m.
How Much: FREE. Register here. 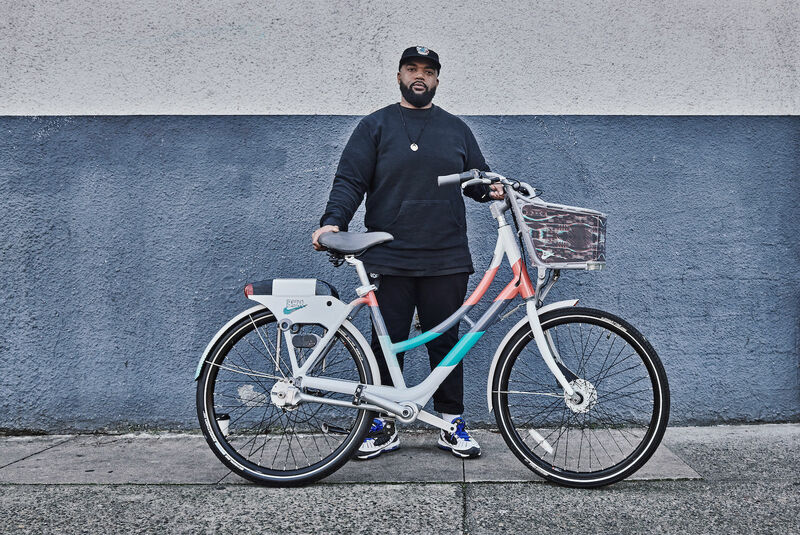 What: Join hundreds of fun-loving cyclists as you pedal your way from Irving Park to the top of Rocky Butte. 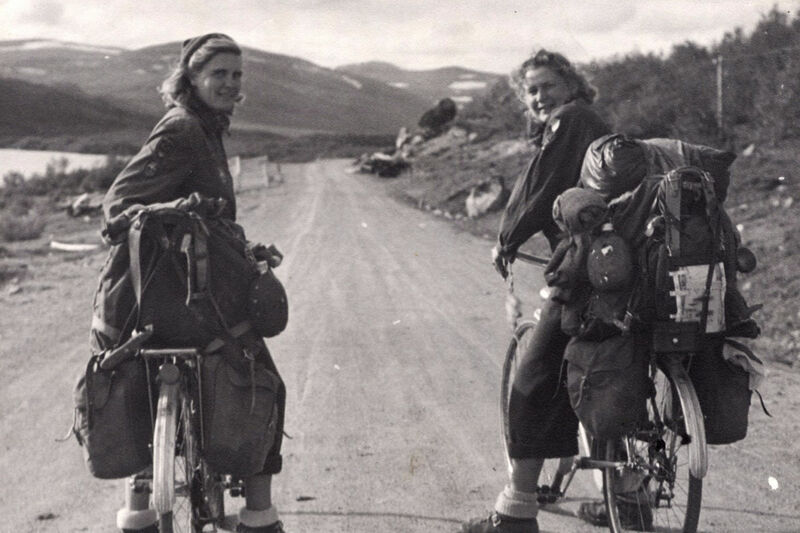 Music will lead you and your fellow riders to the top, where there will be a “bike dance party picnic,” featuring a potluck dinner and impromptu dance party. When: Thursday, July 21, 7 p.m.
How Much: FREE. More information here. Yogis twist and stretch in the Grand Central Bakery parking lot at the annual Hot Yoga For Life block party. 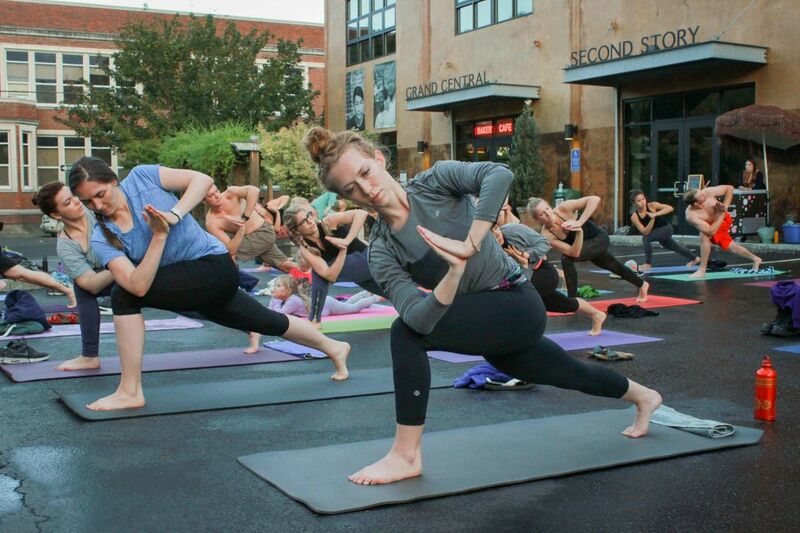 What: Hot Yoga for Life takes over the Grand Central Bakery parking lot on N Fremont and Mississippi for a fun-filled yoga session and summer block party. In addition to an hour of downward dogs and warrior poses, participants will enjoy live music, food, drinks, treats, prizes, and more. When: Friday, July 29, 6:30–10 p.m.
How Much: $15. Register here.